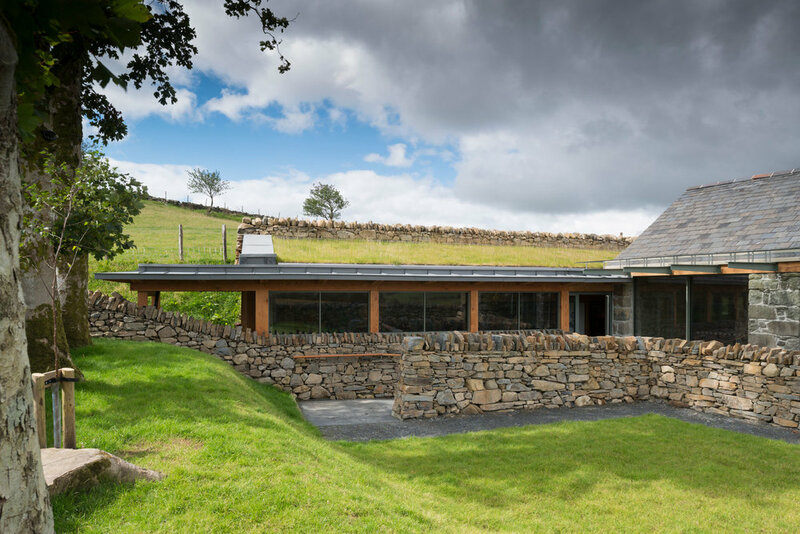 Purcell’s conservation design brings an historical Welsh farmstead back to life as a multiple award-winning cultural centre. Purcell was appointed as the lead consultant to explore a sympathetic strategy, design and oversee the delivery of the project. 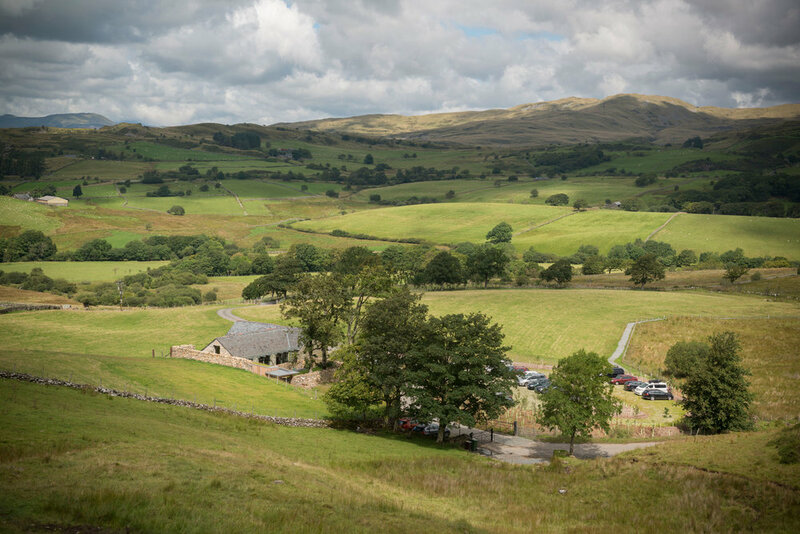 In March 2012 Yr Ysgwrn and its associated farm buildings were purchased by the Snowdonia National Park Authority (SNPA) which undertook to establish Yr Ysgwrn as an innovative museum and visitor destination, presenting its timeless messages about culture, society and war to a larger audience. Yr Ysgwrn is a cultural symbol for the people of Wales. 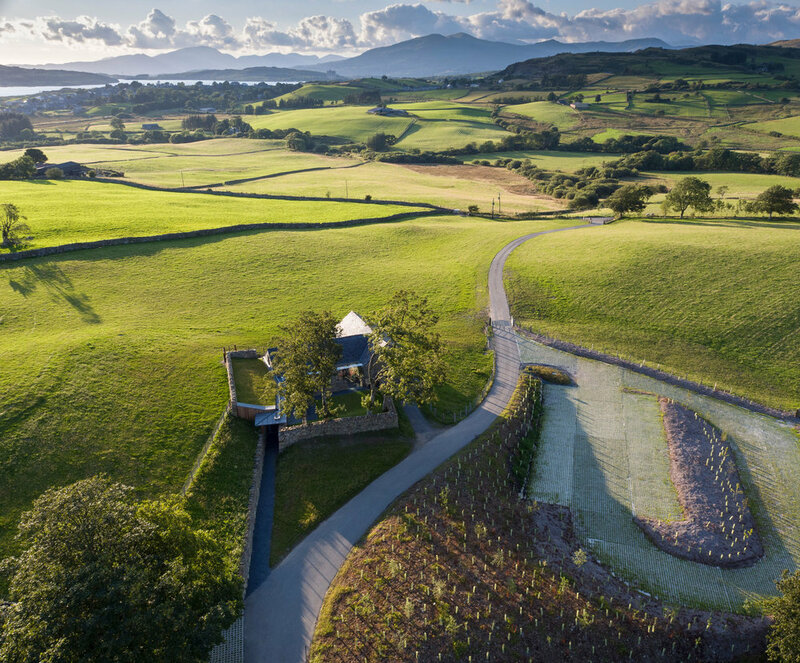 The simple 19th century farmstead represents the life and achievements of one of Wales’ most famous poets, Ellis Humphrey Evans, better known by his bardic name Hedd Wyn. 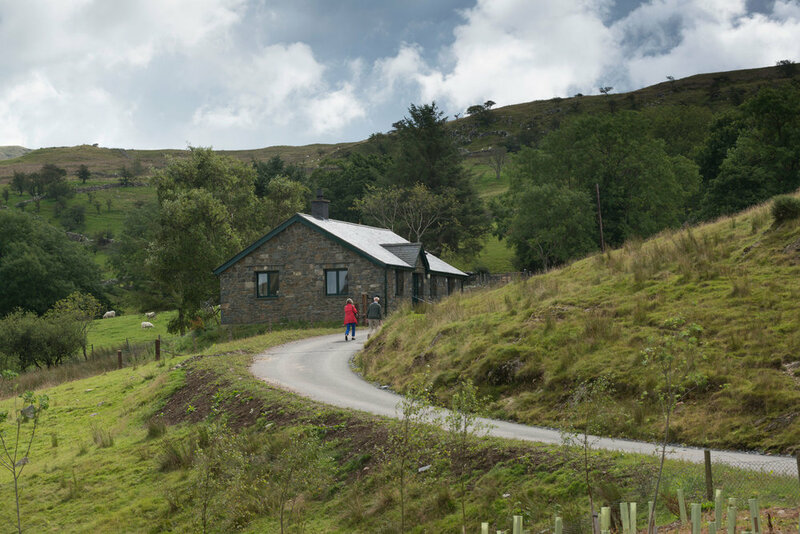 The farmhouse at the centre of the site was home to Hedd Wyn until his death in First World War, after which he was posthumously awarded the prestigious Bard’s Chair at the National Eisteddfod of Wales.